Additional Sea of Thieves information is coming this Thursday, per Rare. The company tweeted on the official SoT account more information of the game would be coming this week. 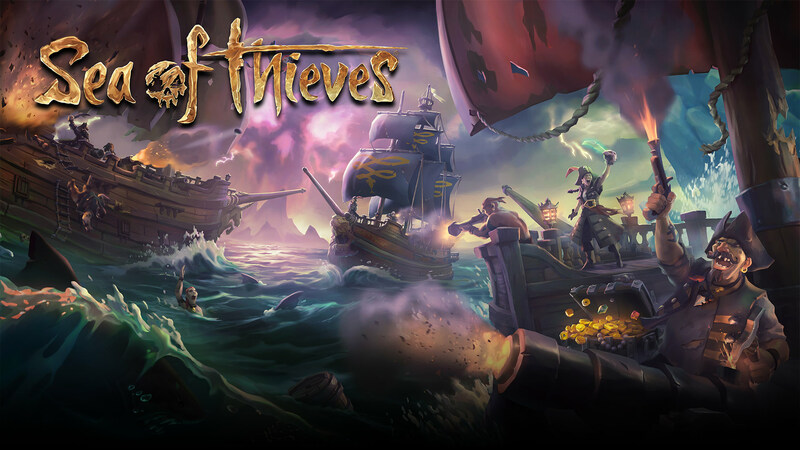 Recently, at the Game Awards, we learned that Sea of Thieves would (finally) be coming to Xbox One and Windows 10 on March 10th, 2018.